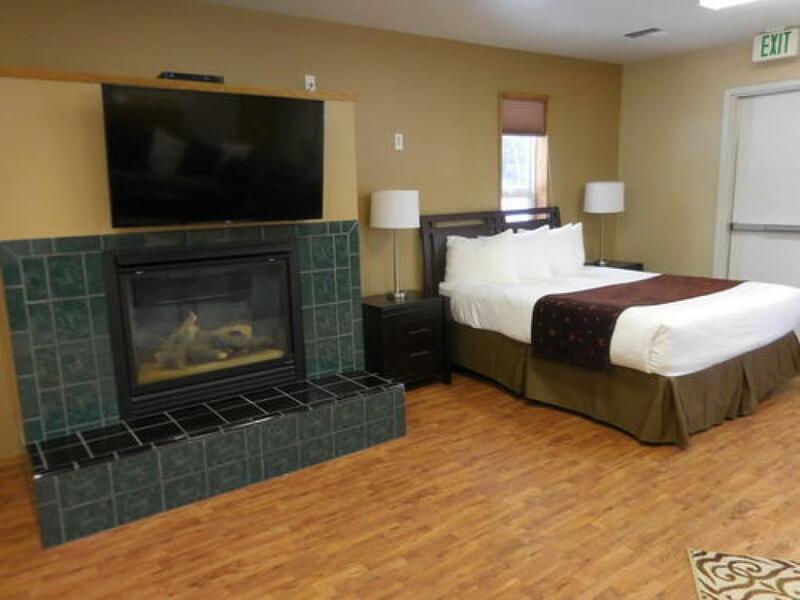 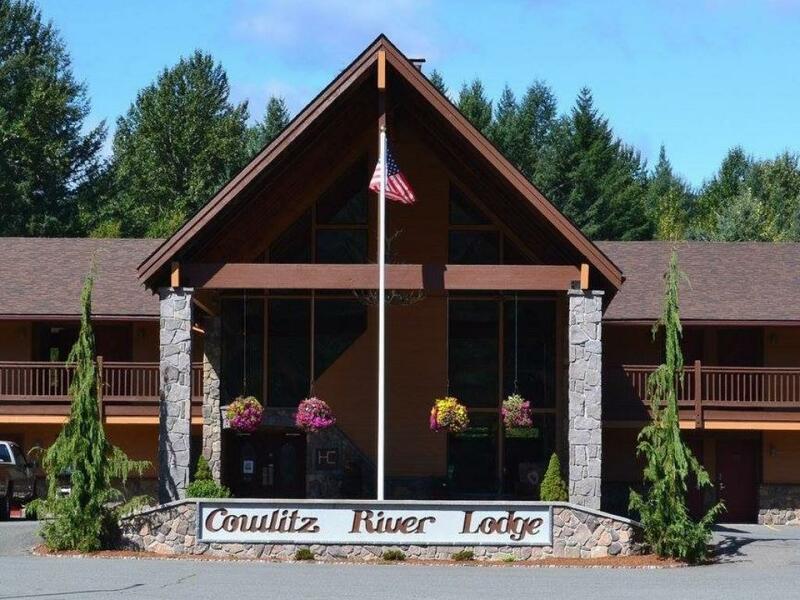 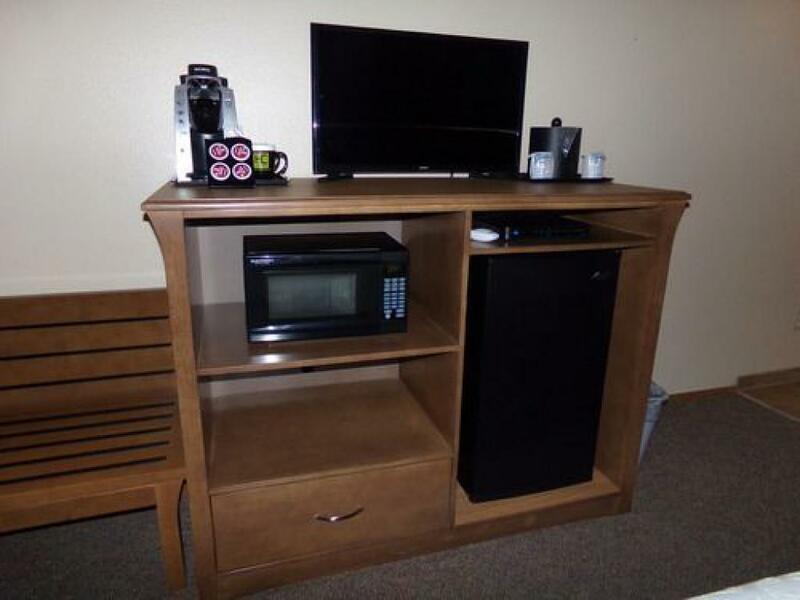 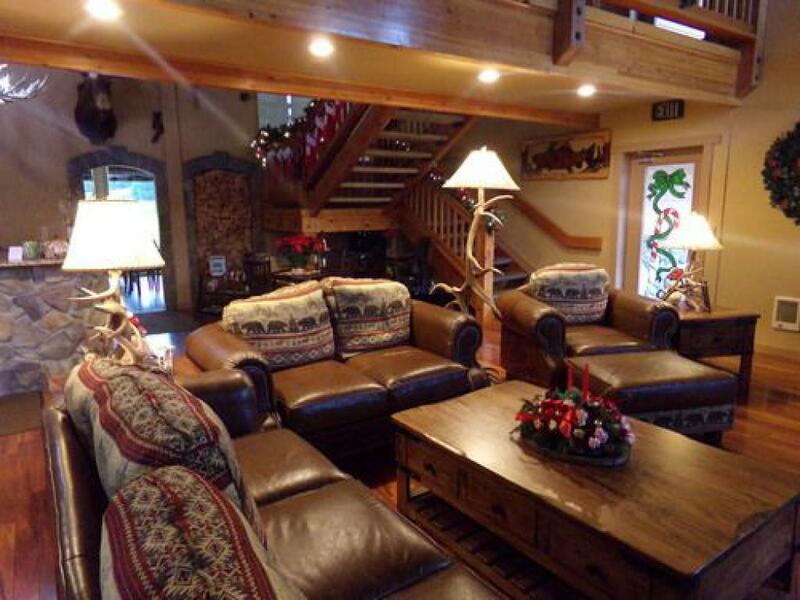 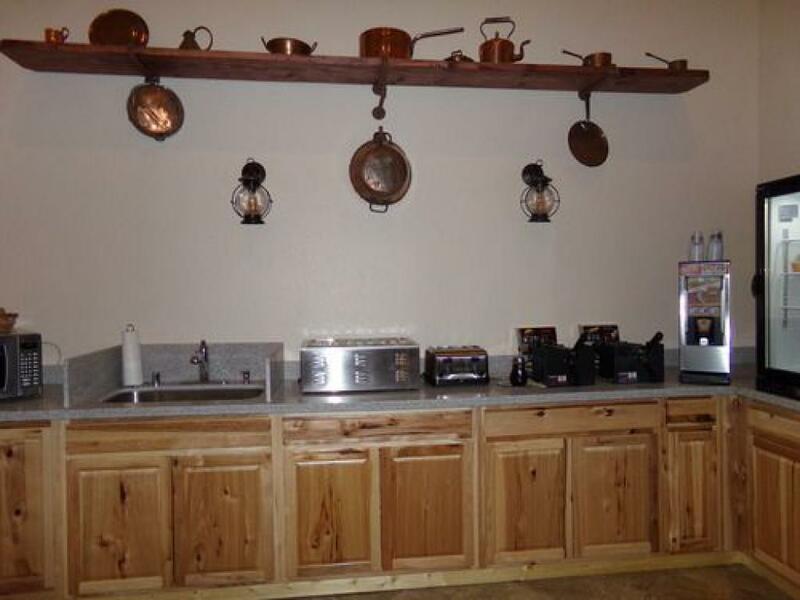 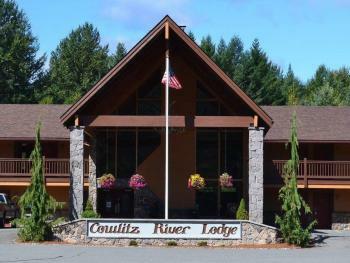 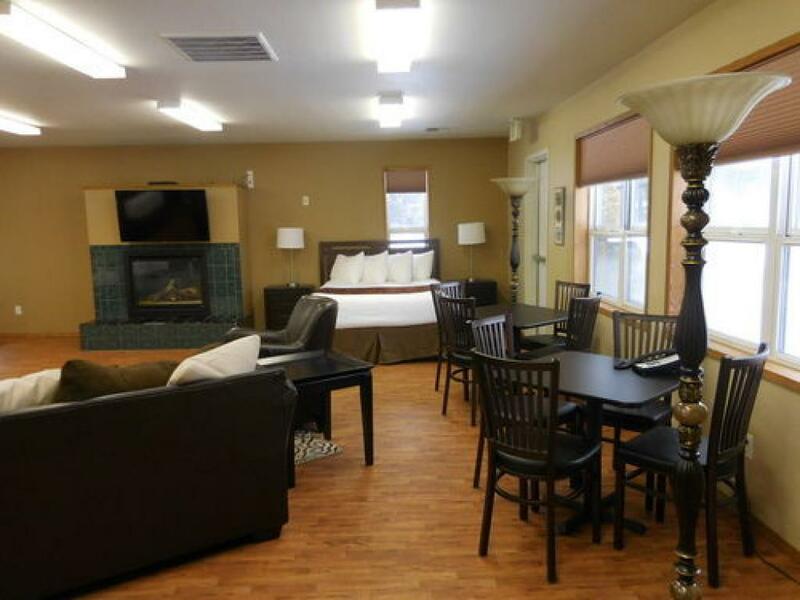 Large suite with an open floor plan - The suite has 4 queen beds, Flat Screen TV w/Direct, Fireplace, 1 full bath and one 1/2 bath, Couch & chairs, 2 dining room table & chairs, full size refrigerator, microwave, Keurig coffee maker. 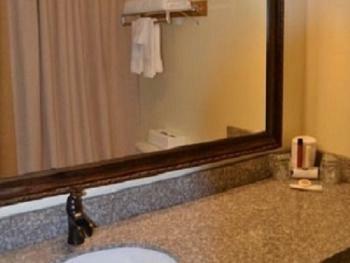 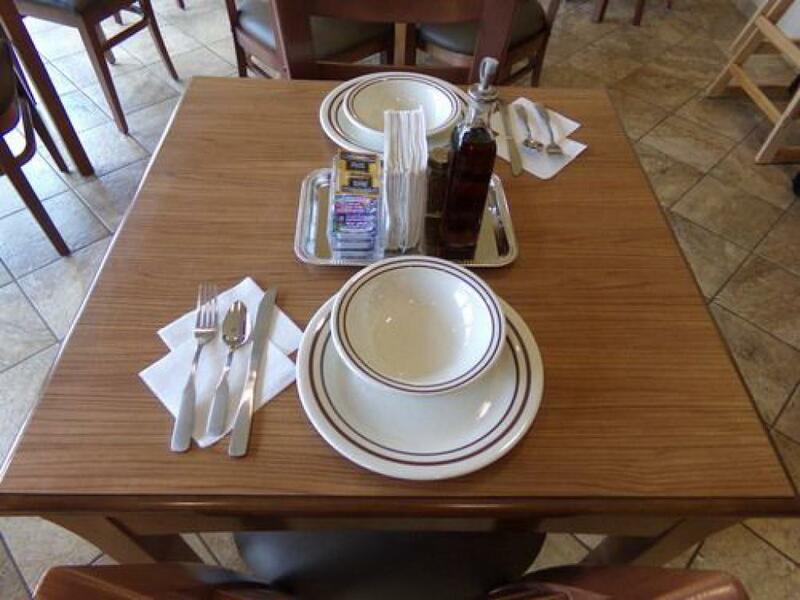 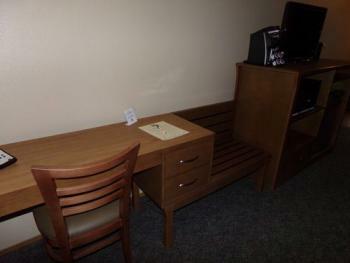 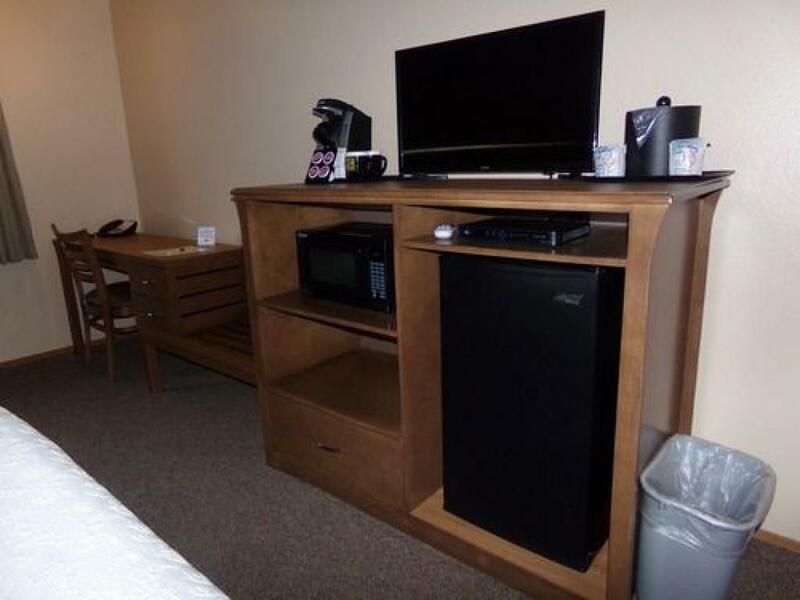 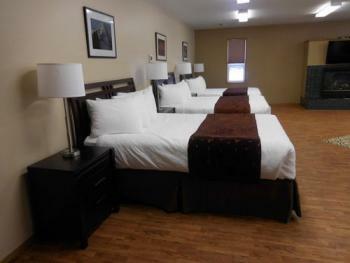 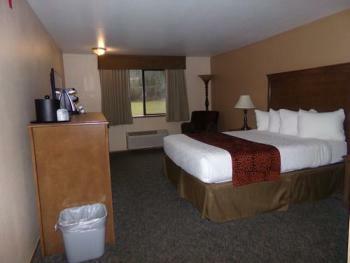 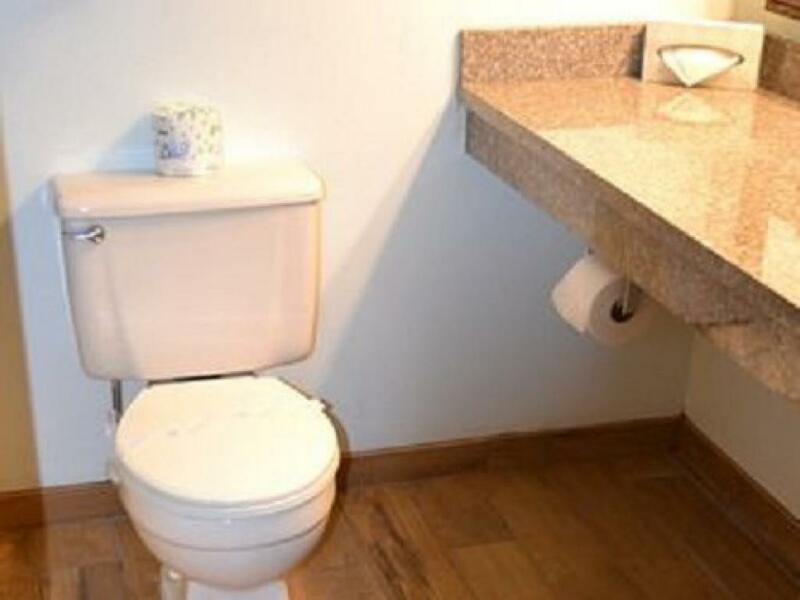 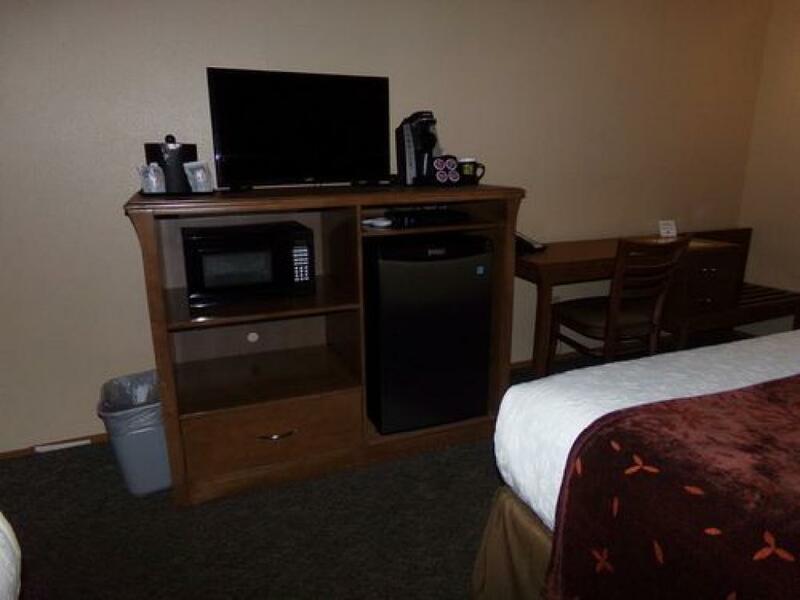 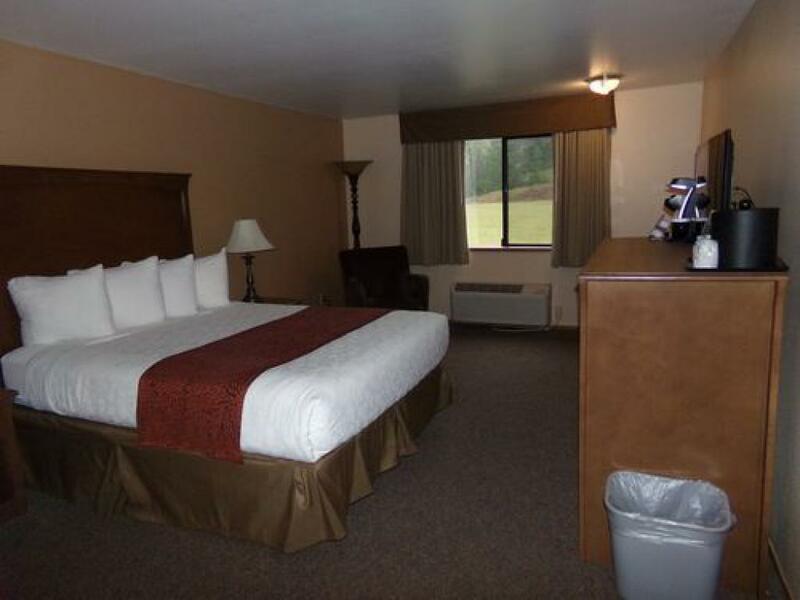 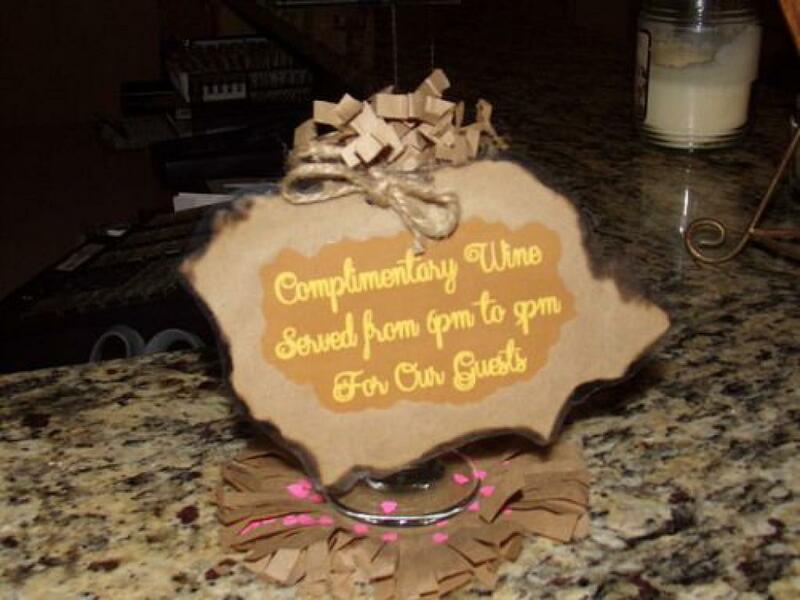 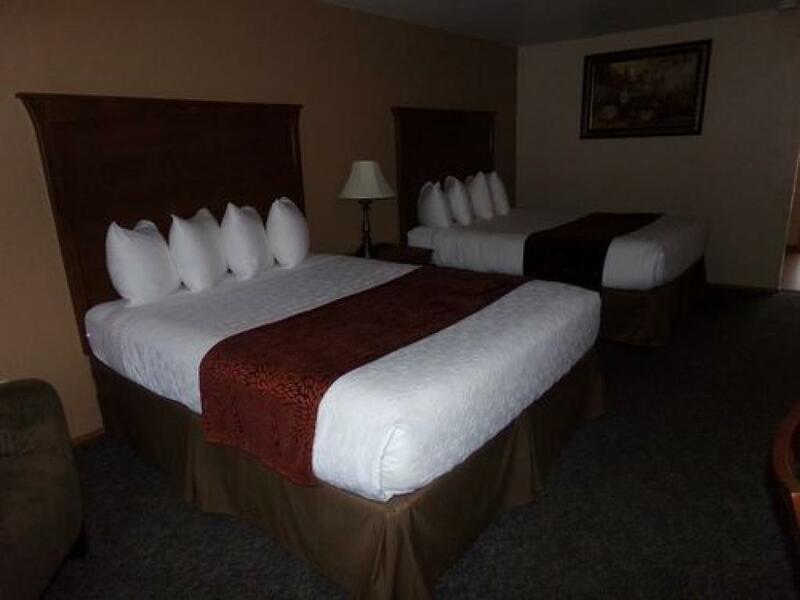 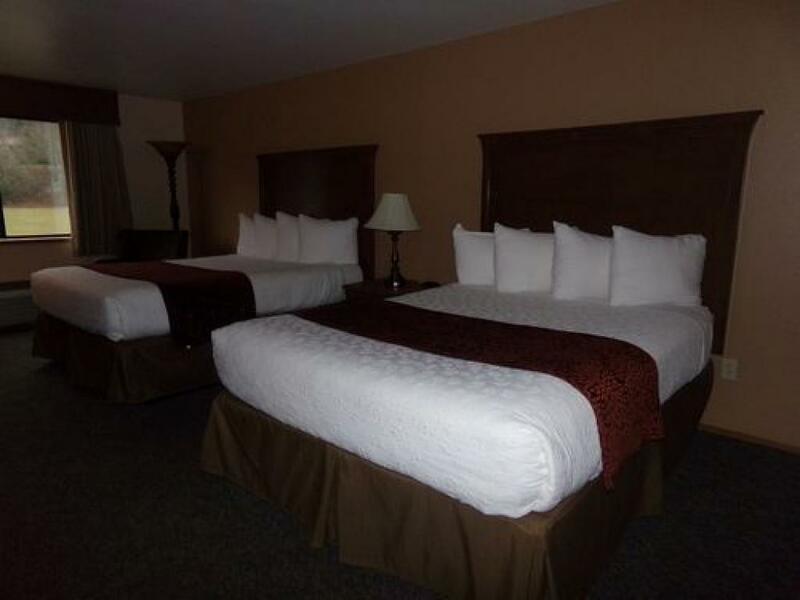 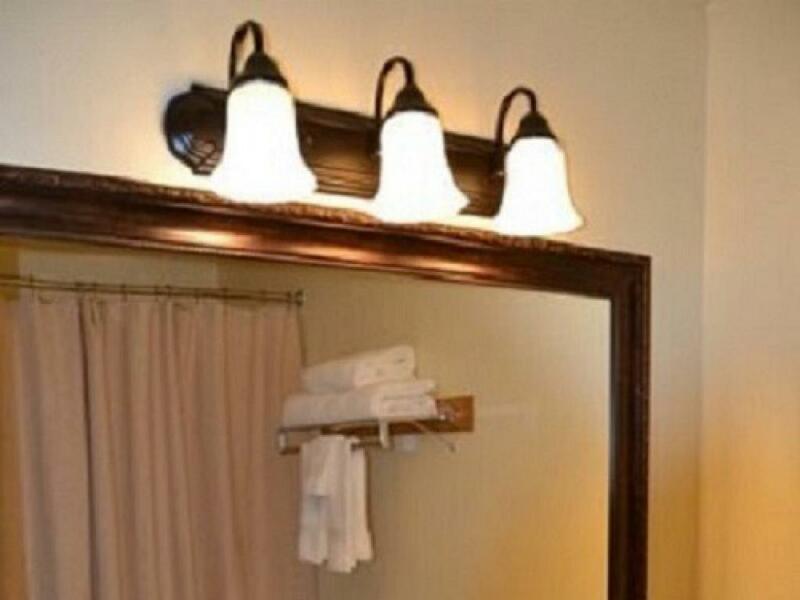 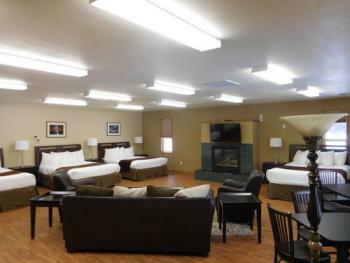 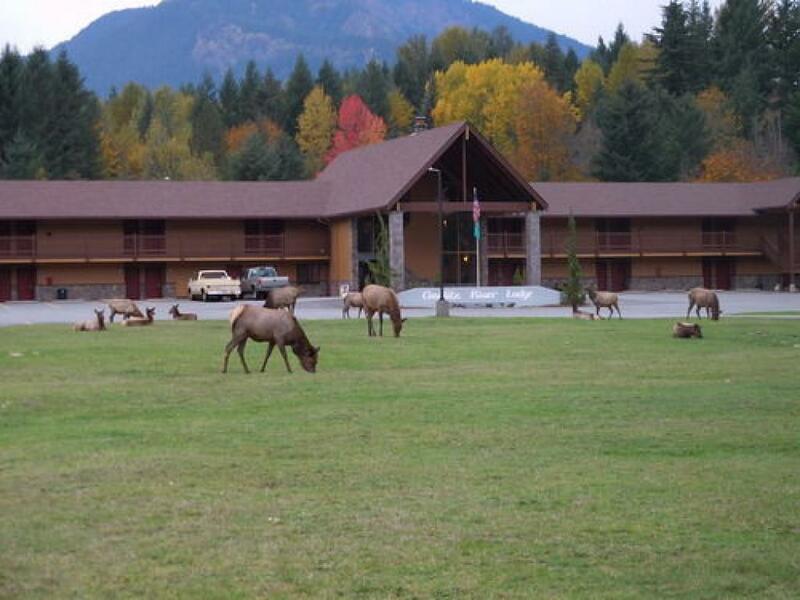 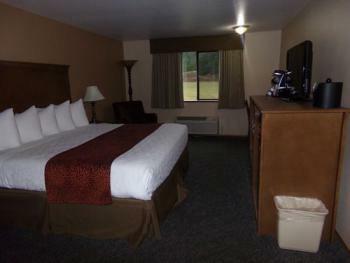 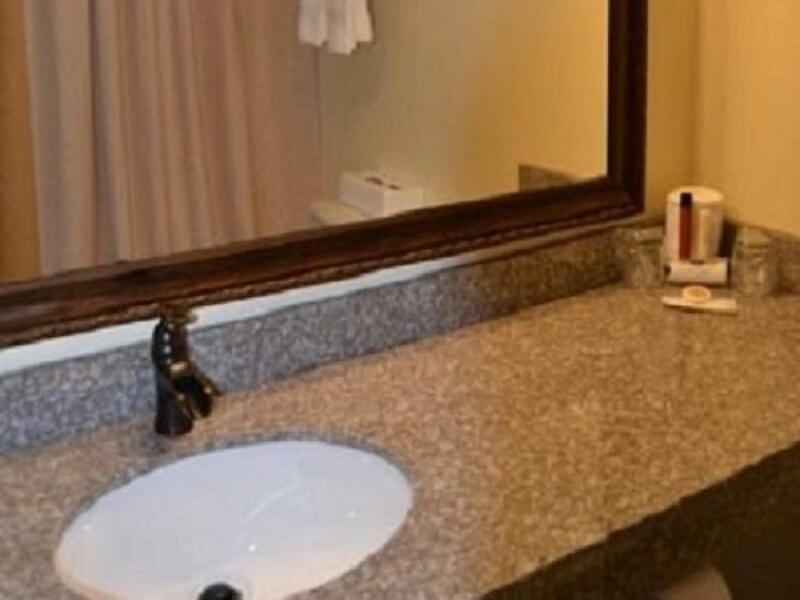 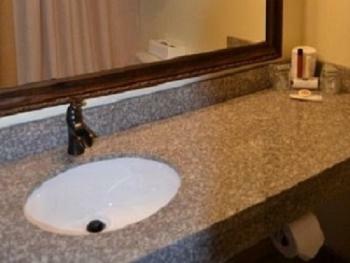 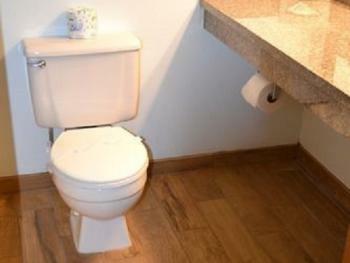 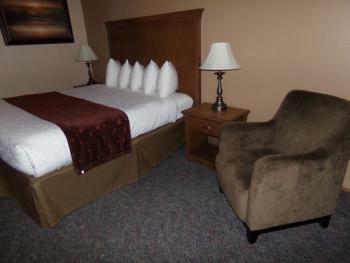 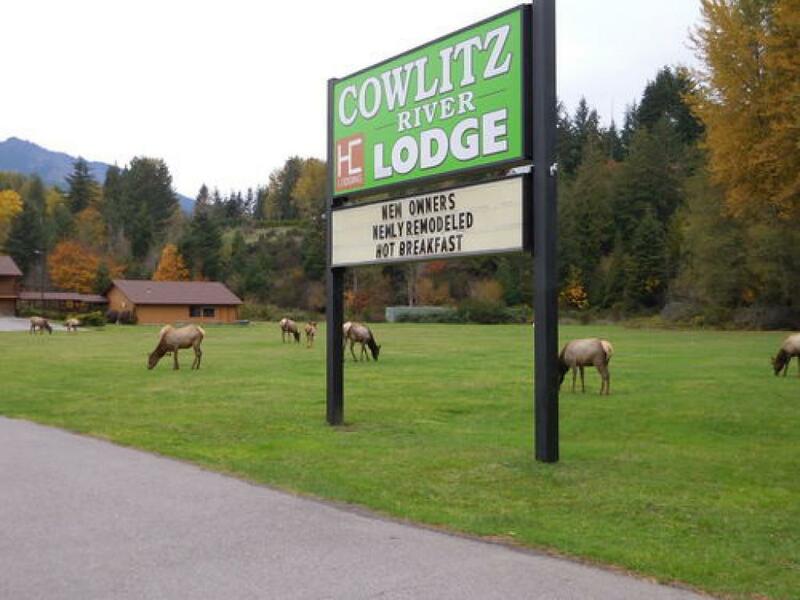 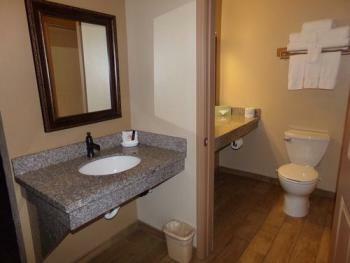 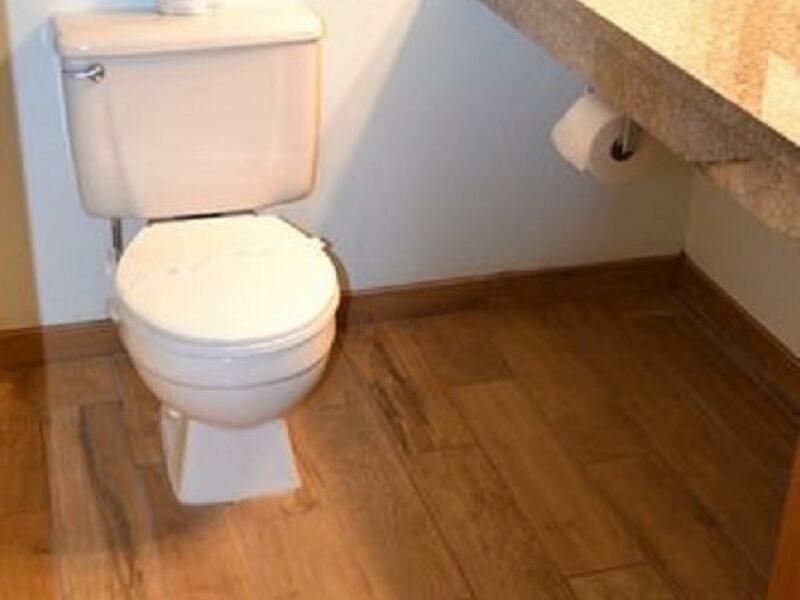 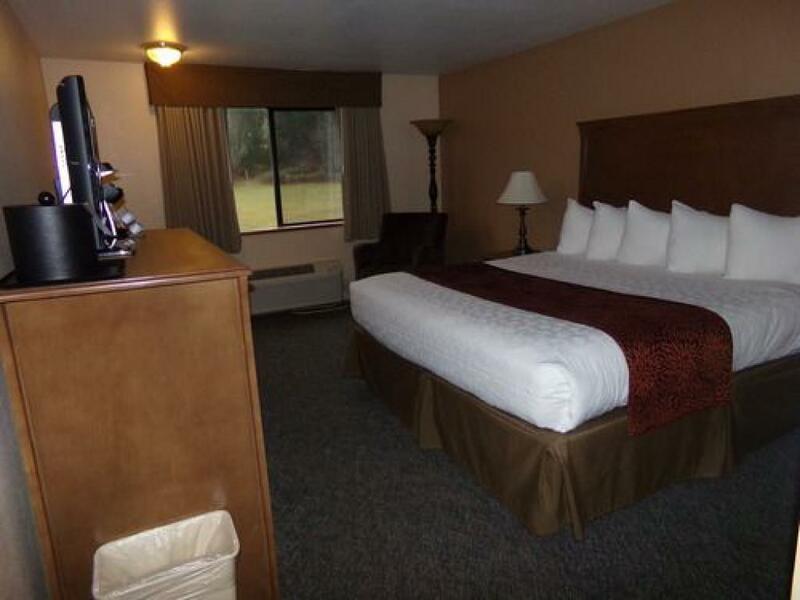 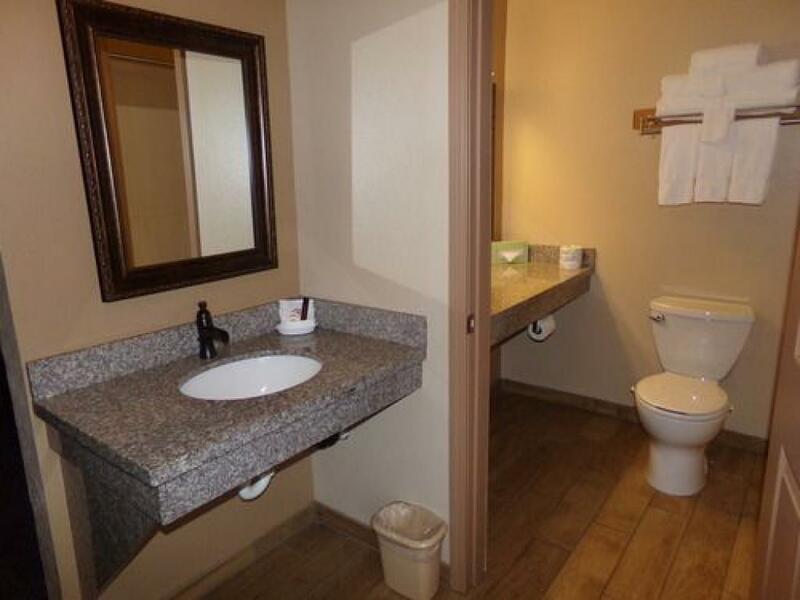 We have 2 guest rooms that are handicap accessible (Parking is in front of the rooms & marked). 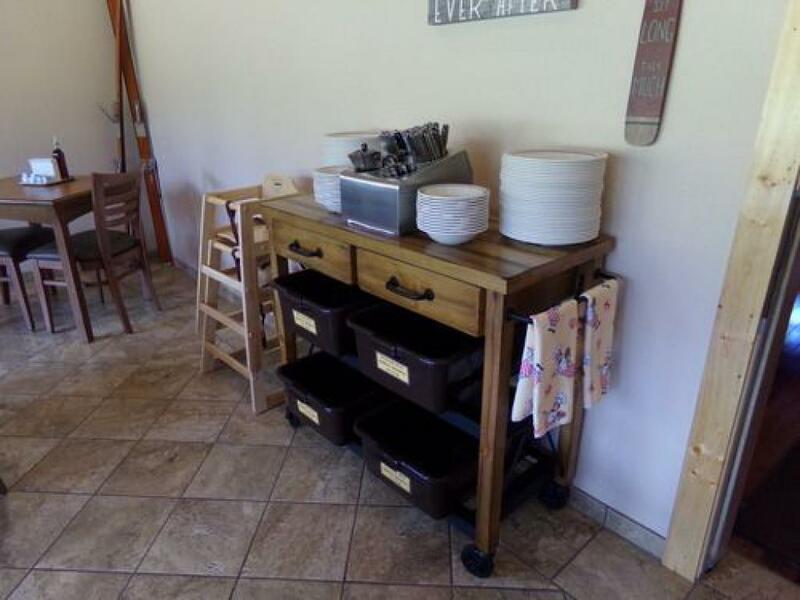 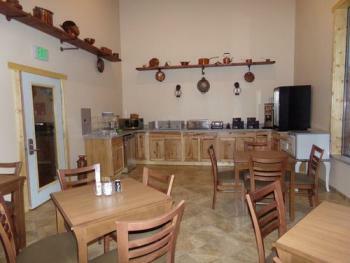 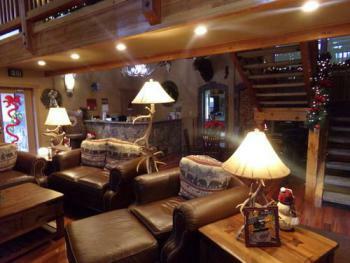 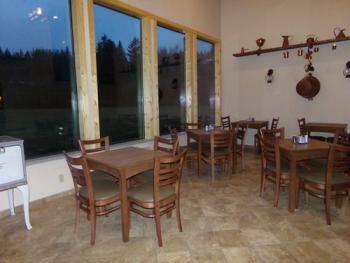 The lobby & breakfast area is also handicap accessible.